Entries from Digital Intelligence tagged with "adobe"
Amazon is now the number-one online retail destination for UK millennials according to a new study. 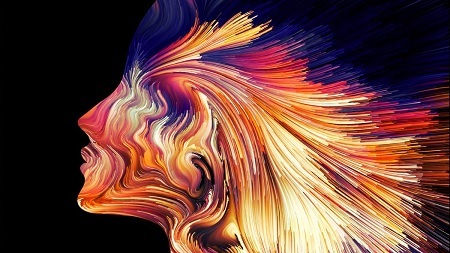 Adobe plans to integrate artificial intelligence (AI) capabilities into its email marketing tools to help brands build customer loyalty through data-driven personalisation. Adobe has bought Magento Commerce, a market-leading commerce platform, for $1.68 billion. 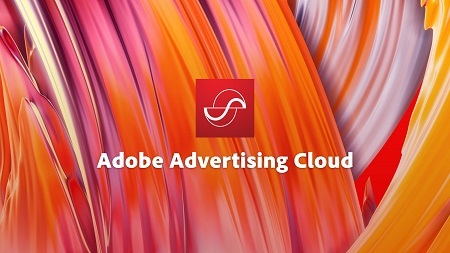 Adobe has launched ‘Adobe Advertising Cloud Creative’ – a new tool designed to help the relationship between brands and their creative agencies and teams. Brands need to become an ‘experience business’ in 2018, according to a new study that outlines 5 key issues facing brands looking to win over customer loyalty into next year and beyond. Adobe has partnered with 15 inventory suppliers, including supply-side platform (SSP) and exchange partners, to offer advertisers full supply side transparency. 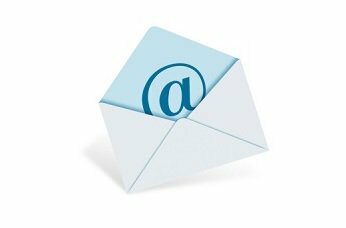 Brands are under further pressure to meet the demands of European consumers as their email habits continue to evolve, but the medium remains the most popular marketing channel, according to new research. 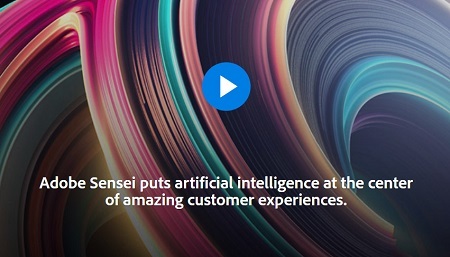 Adobe has unveiled new AI and machine learning capabilities for marketers, to enable them to deliver personalised experiences to their customers at scale. 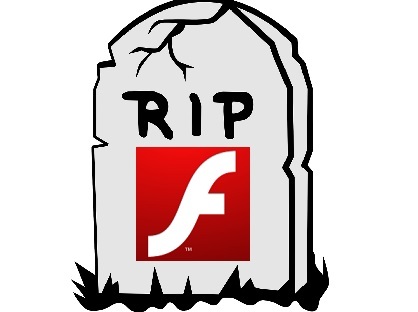 The Adobe Flash plug-in, once the technology powering the many games and videos of the early internet, is to be phased out by 2020. Adobe is combining its sales, marketing, CRM and product development tools for marketers under one cloud-based system called Adobe Experience Cloud. Adobe has unveiled a new campaign – The Hovering Art Director – which takes a comical look at the relationship between art directors, designers and marketers, and the various factors that have to be taken into account when building a standout marketing campaign. Adobe has entered into a definitive agreement to acquire TubeMogul for approximately $540 million net of debt and cash. UK consumers are more annoyed by online ads than their European counterparts, according to a report from Adobe. Europeans are spending over a third of their waking day on email, but that email marketing campaigns are failing to engage them as well as they once were, according to new research. 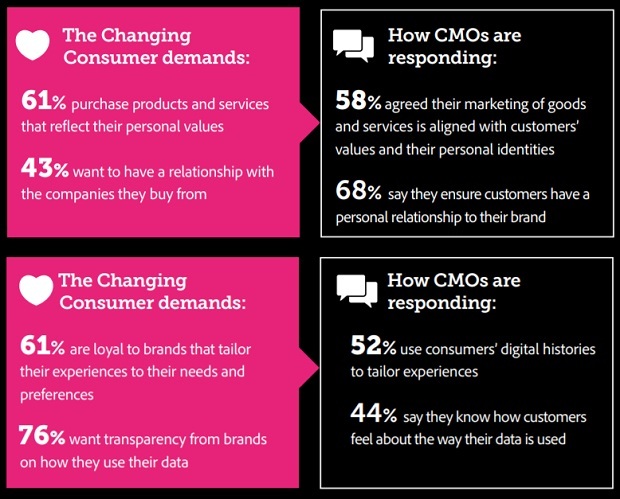 Just 40% of consumers think that brands are doing a good job at providing consistent experiences across devices, according to new research. Adobe has linked up its electronic signature platform with its Marketing Cloud platform, in a bid to make it easier for marketing and e-commerce to produce a “paperless experience”. Google has launched a new set of analytics tools, aimed at large firms looking to get more insights from today's multi-screen consumers, taking on the likes of Adobe, Oracle, Salesforce and even Facebook Atlas. Adobe has combined two of its app development services to help businesses build professional-looking apps, without requiring a large amount of coding knowledge. Advertisers are shifting their budgets from paid search to display and mobile programmatic ads, as personalisation technology becomes more effective, according to new research. The marketing industry is going through a massive transformation with technology changing the game as we know it. John Watton, EMEA Marketing Director, Adobe, shares his thoughts on what this means for marketers in the year ahead. Adobe has launched a new data marketplace tool, bringing buying and selling of consumer data inside the Adobe platform for the first time. Facebook vs Google: Who will win the online ad war? Facebook’s victory in ad personalisation is driving Google to make changes to its advertising business, according to Adobe’s Q3 Digital Advertising & Social Intelligence Report. 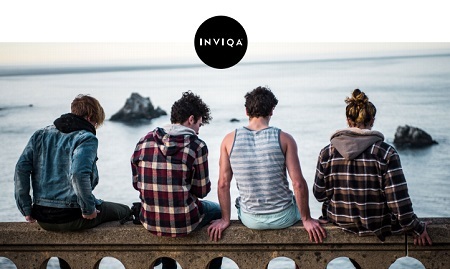 Is the traditional ‘marketing mix’ dead? ‘Place’ and ‘promotion’ are dropping out of the classic 4ps (place, promotion, price and product) in favour of online reviews and offers, according to new research.